Last Friday night I attended a street meeting with residents in Fullarton with regard to the high-rise developments on Fullarton Road. David Pisoni and Michael Hewitson were also there. Puns aside, there is nothing fuzzy or feathery about me. 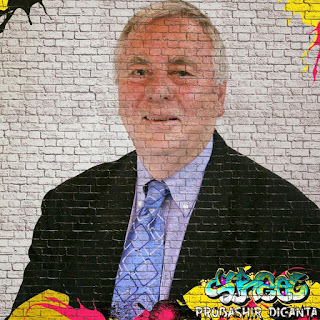 If I am unsuccessful in my campaign to become Mayor, I will dedicate more time to community and charity activities and my involvement as a volunteer; and gardening and a spot of fishing. 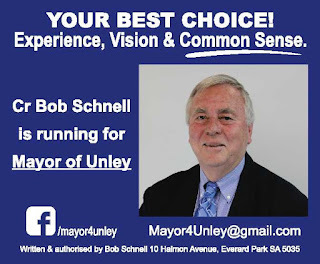 When it comes to voting, make the best choice, Vote 1 BOB SCHNELL #Mayor4Unley Vote for a common sense candidate. 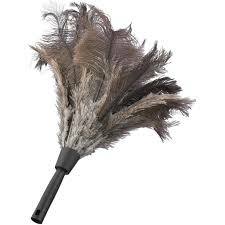 Don’t vote for a Feather Duster! Here are my 150 words that will appear on the postal voting form. It's a summary of my electoral platform as candidate for Mayor of Unley. More detailed will be in your letterbox soon. 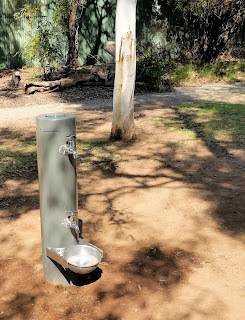 It is important to get more dog friendly water fountains in our parks across #Unley. The new style of fountains are also more people friendly, enabling bottles to be easily filled. I'm passionate about improving the amenities in our parks. These fountains with dog drinking bowls will also help provide water to heat stressed koalas and other wildlife during summer. The photo was taken by a local resident and sent with a thank-you note. Yes, the grass needs to be repaired around this new fountain. That will happen soon. I oppose the push to cut the weekly collection of the blue rubbish bin and switch to a fortnightly collection. Yes, it will cut costs, but over summer the smell from these bins can be quite bad. I will fight this move if elected as #Mayor of #Unley. Vote for a candidate with common sense. 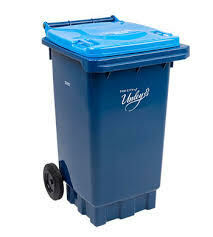 Vote to get your blue bin collected weekly. I will continue my fight for you at #Unley Council. Don’t waste your vote for #Mayor. You need someone with common sense! You need someone you can trust. You need someone who will listen to you. Goodwood Ward is the most hotly contested #Unley Council Ward. It always has been hotly contested at the election. Women are coming out of the woodwork. A good outcome. 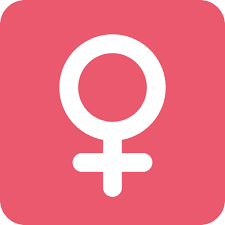 I was door knocking in Wayville and discovered that another woman was going to nominate. That would mean 6 female and 2 male nominations for Councillor. So far, but who’s counting? If only there was the same enthusiasm in the other Wards across Unley. Last night at #Unley Council I moved a motion that will reduce the use of plastic bottled drinks dispensed at Council venues. A report on a range of options will come to Council in a few months. This is a great outcome and reflects the growing sentiments of the community. An original motion just targeted plastic water bottles. My amendment targets all drinks that are sold in plastic bottles eg. Coke, Fanta, Pepsi and water. A great outcome for Unley! After the meeting, it was described as a common sense approach.